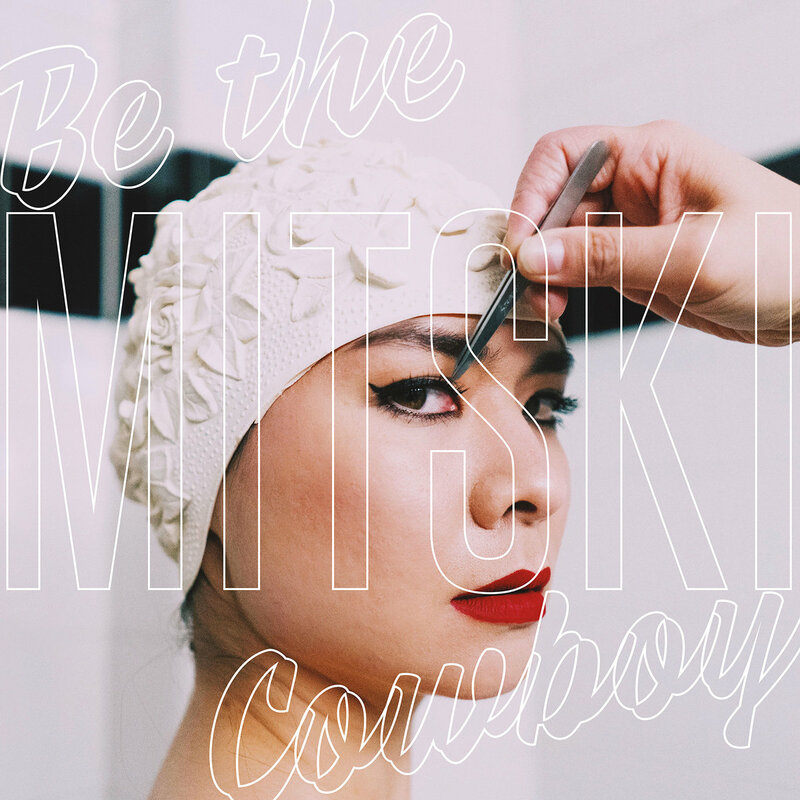 While the first 4 albums from singer-songwriter Mitski are reminiscent of Angel Olson and other sing-along indie songwriters, her 5th full length Be the Cowboy host an exploration of genre and sound that proves this to be her best work yet. On previous albums fuzzy guitars and bass dominate, but Be the Cowboy is home to pulsing synths and complex piano lines that serve as the springboard for her powerful vocals. On this record her voice shines through clearer than ever—on album standout “Nobody” the anchor of the song is not the Nile Rodgers-esque guitar lines or jumping bass but the clarity and confidence in Mitski’s vocal performance. This rings true throughout the tracklist as the instrumentation shifts from art-pop to alt-country on songs like “Lonesome Love” and “Blue Light,” the later of which feature shuffling drums and jangly acoustic guitars, reminding the listener Mitski can more than hold her own as a singer as well as songwriter. These genre shifts are especially important to the album as a whole when looking at Mitski’s contemporaries—artist like Soccer Mommy (“A Pearl” could be a Soccer Mommy outtake) and labelmate Phoebe Bridgers. When placing Be the Cowboy beside Bridgers or Julien Baker’s work the sonic complexity of the album is exposed. Using lofi samples or gritty synth leads the songs have a depth to them without falling into the common singer songwriter trope of overly ambient orchestration (though “Pink in the Night” features these ambient sounds to great results, they aren’t a common appearance throughout the 14 tracks). Mitski instead chooses to employ percussive electronic instruments that compliment her often singsong melodies and work well with the acoustic instrumentation of guitars or percussion. Lyrically, the album is very much in canon with 2016’s Puberty 2 or 2014’s Bury Me at Makeout Creek- seductively vague lines with emotional impact are often repeated time and time again as seen in “Two Slow Dancers” (“to think that we could stay the same / two slow dancers, last one out” becomes a chant as the orchestral instrumentation builds). 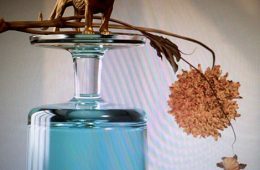 It is interesting to note that while “Two Slow Dancers” carries the most emotional weight of the album it is also the last and longest track which leaves a bittersweet taste in the listeners mouth. Though 14 tracks, the album runs for just over 32 minutes and some of the songs (such as “Washing Machine Heart” or “Come into the Water”) feel to be cut short. For a record as ambitious as this one it would be interesting to hear more fleshed out versions of these 1-2 minute songs that show potential then end abruptly, but the album as a whole doesn’t feel rushed or lacking. Overall Mitski has put out what could just as easily be a self titled record with its grand instrumentation, powerful vocal performance and ability to effortlessly flirt with the confines of the singer-songwriter genre while still producing an album that is unique and will surely be featured in many best of 2018 lists.